Steve Bailey who is presenter on BBC Radio across Yorkshire attended our friends and family open day on Sunday the 10th of May 2015. 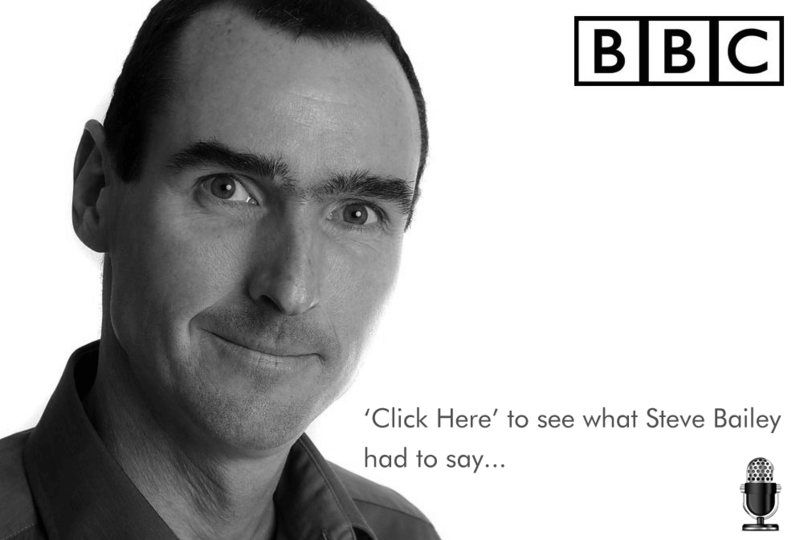 It’s safe to say that Steve was impressed with the new Iron Octopus premises. Below is an audio clip from Steve’s BBC morning show.